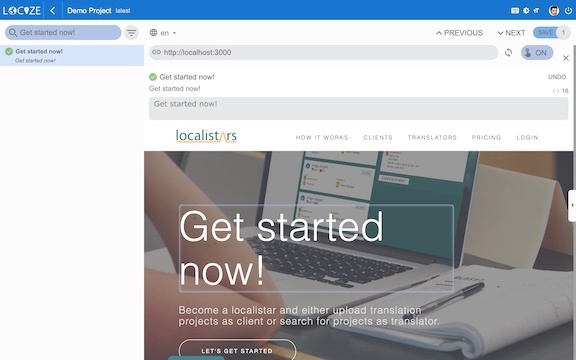 Use locize like your traditional desktop based translation tool (just better). Use locize by importing and exporting the translation files. Take advantage from the smart translation memory and machine translations. Learn more about the supported formats. Automating parts of the process. You can control your localization project by using our full fledged API. Want to sync with your local code repository or during build time. All possible using our Sync tool. Being more efficient using locize. 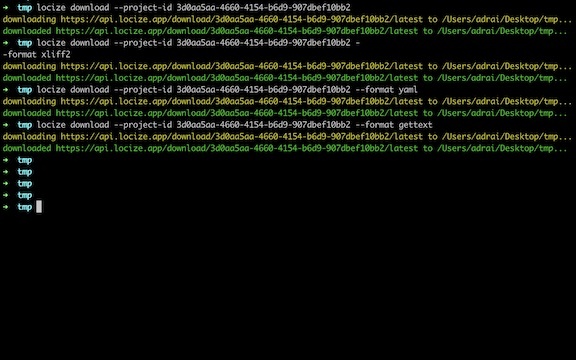 Directly connect your project with locize. Automatically get new untranslated segments sent to locize. Directly consume translations from our CDN. Directly translate in the context of you web application. See the full power in this video sample for react.js. 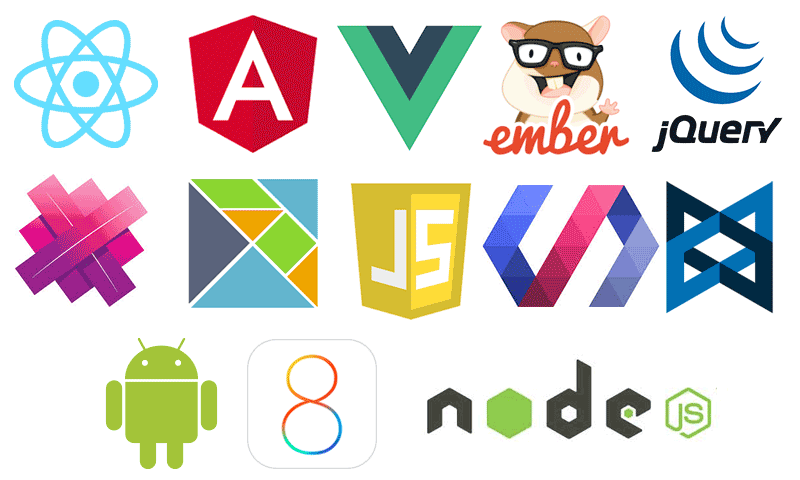 Learn more about the integration options using i18next or other i18n frameworks below. 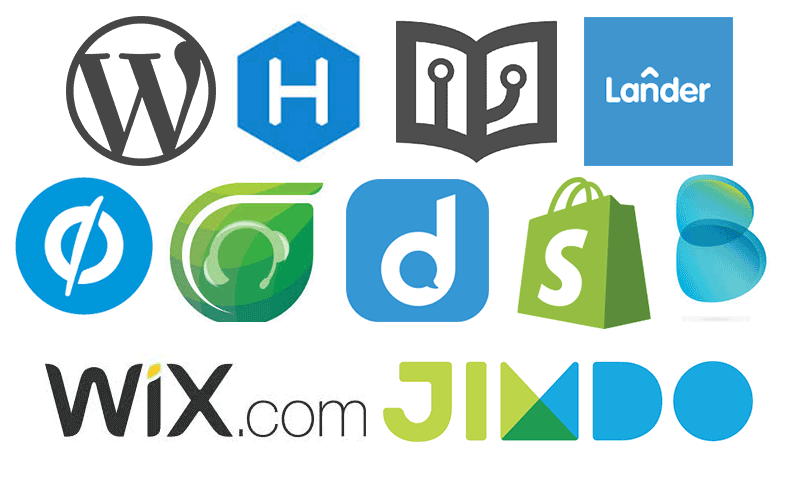 Locize offers a big variety of integrations options. Zero effort - drop one line of code. 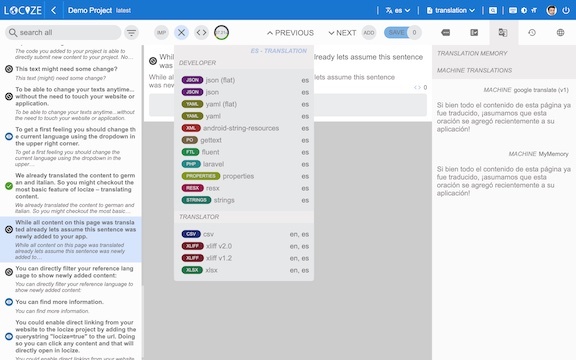 Best translation management for i18next. Our goal is to provide you with a complete set of features to enable a continuous localization process. For both locizify and i18next you can enable the save missing feature. Once enabled new content will automatically added to your localization project. If not turned off translations will automatically published to our CDN. No need to download translations or redeploying of your app for changes to take effect. Use our API or CLI client to automate your process - if you prefer not depending on our CDN. Like on your repository you can add multiple versions to your project at no extra cost - work on latest while developing and pull the latest translations to your production version when ready to deploy a new version of your application.